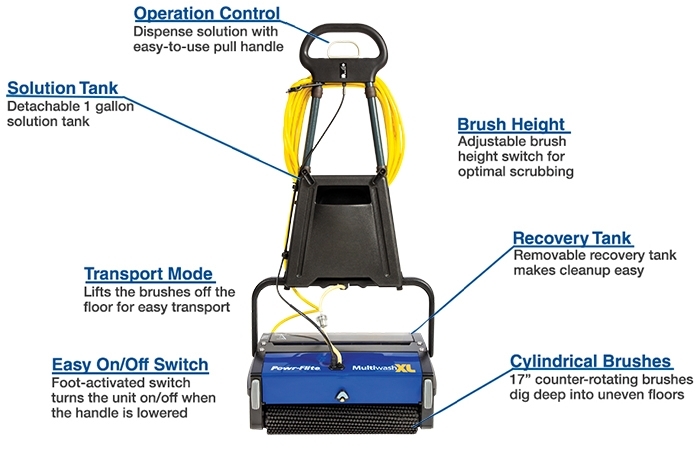 Counter-rotating brushes and recovery drum allow the Multiwash to dispense solution, scrub the surface and recover dirty water in one pass. 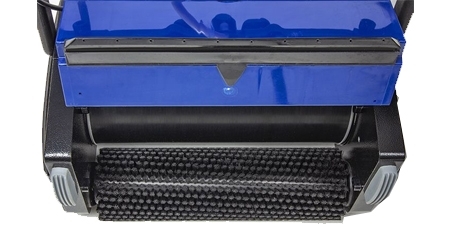 Removable tanks make cleaning easy, without the use of tools. 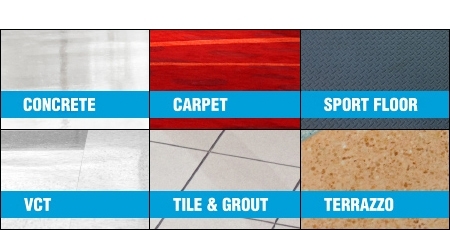 The Multiwash is designed to clean multiple floor types, including sports floors, carpet, grouted tile and more.